The College’s new Athletics Hall of Fame recognizes the inherent value of the athletics program and the life skills that it develops—from teamwork to time management to risk taking. 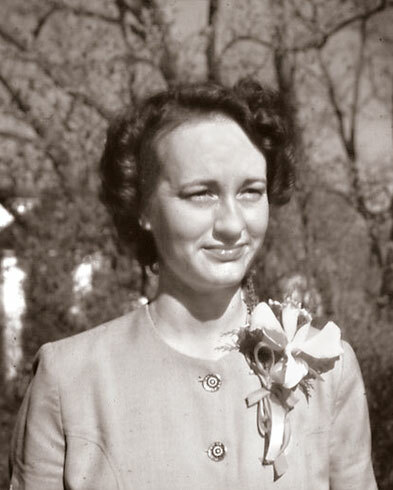 On a warm spring day at Wellesley in 1951, Barbara Bruning McGhie ’54 finished her final exams and immediately left campus to compete at the National Intercollegiate Golf Championship Tournament in Ohio. McGhie insists that she expected nothing more out of the tournament than some solid competitive experience, but the record book belies that modesty. McGhie had placed second in the tournament the year before. She’d won the New York State Amateur Association Golf Championship in 1951, and she’d go on to win in 1952 and 1954. McGhie would also add a Ladies Golf Invitational championship in 1954, as well as, naturally, her class’s Hooprolling race. She remained a presence on the green long after she graduated from Wellesley: From 1954 through the 1960s, McGhie won more than 15 championships at the local, state, and national levels, shattering course records along the way. Simply put, McGhie was one of the best competitive female golfers of her time. She got straight to work and won the tournament. As she was being congratulated and glad-handed at the 18th hole, McGhie recalls, a woman worked her way out of the crowd and approached her. Sports and exercise have always been an integral piece of the College’s mission. Founder Henry Durant believed strongly that women would benefit from physical exercise: This was a radical and forward-thinking notion in the Victorian era that viewed women as frail and delicate. Durant encouraged brisk walks and exercise, and purchased three boats for rowing on Lake Waban. 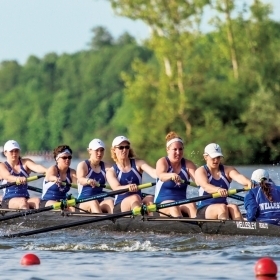 Nearly a century later, Wellesley women organized their first intercollegiate crew team. 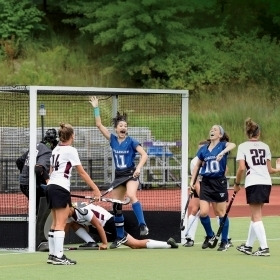 Today, Wellesley fields 14 NCAA Division III intercollegiate varsity sports teams, is a member of the highly selective New England Women’s and Men’s Athletic Conference (NEWMAC), and competes as a member of the historical Seven Sisters conference. Fifteen percent of the class of 2014 played on an intercollegiate team, and a full 49 percent of the class played either intercollegiate, club, or intramural sports. Thousands of athletes have donned the blue and white, and they’ve taken Durant’s exhortations to heart: They’ve put in long hours practicing their skills; they’ve used athletics as a counterbalance to Wellesley’s demanding academic expectations; they’ve found the lasting bonds of family in their coaches and teammates; and they’ve become Rhodes Scholars, NCAA national champions, and everything in between. Something was missing, though. 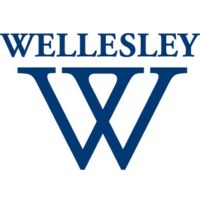 Despite its leadership, despite its history, and despite its abundance of high-achieving scholar-athletes, many felt that Wellesley had not recognized the inherent value of its athletics program, or of its athletes. Until now. 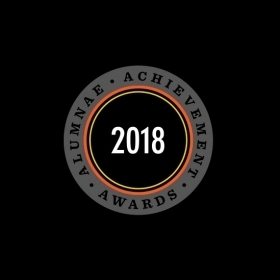 After a decade of work, and following a posthumous endowment from former Chair and Director of Athletics Linda K. Vaughn, the Wellesley College Athletics Hall of Fame opened its doors and welcomed its first class of inductees in October 2014. 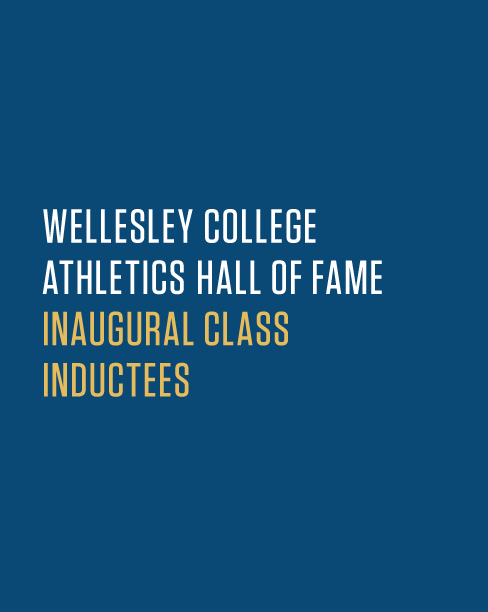 The inductees also include four “women of inspiration” who were instrumental in the development of Wellesley’s athletics program, and to whom Wellesley’s athletes owe a tremendous debt. The Hall of Fame has been installed near the entrance to the Keohane Sports Center. Research bears this out: In a 2013 survey of Wellesley alumnae in nine classes spanning 40 years, those who had participated in athletics at Wellesley overwhelmingly reported that their Wellesley experience prepared them better to work effectively as a member of a team, to acquire new skills or knowledge on their own, to be an active member of their community, and to develop self-esteem and confidence, than did those who had not participated in athletics at Wellesley. According to the senior survey of the class of ’14, 80 percent of varsity, club, or intramural athletes said that they were able to balance their academic work and extracurricular activities; 72 percent of students who did not participate in athletics reported that they were able to achieve that balance. 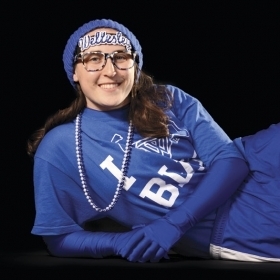 Moreover, Belgiovine adds, the data show that Wellesley’s current crop of scholar-athletes is indistinguishable from the general student population academically. 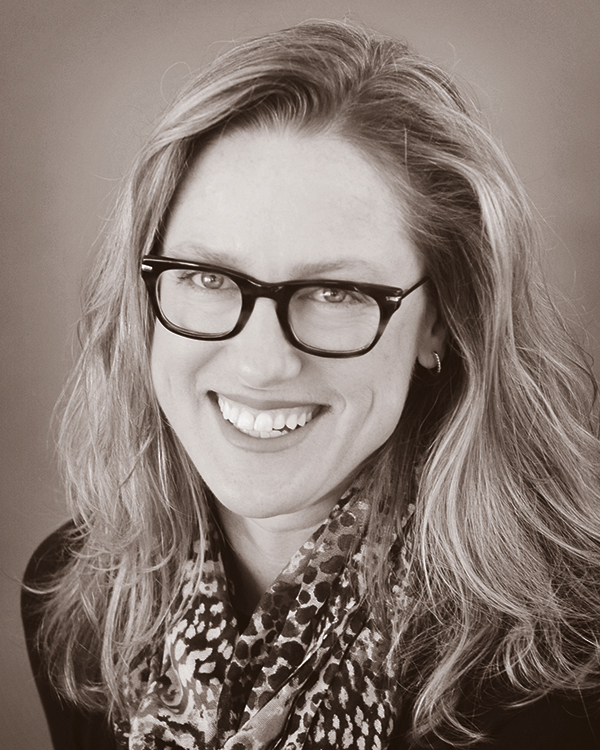 “Sports are not just about athletics on the field,” says Laura Pappano, writer-in-residence at the Wellesley Centers for Women. “Sports are also a key path to social, political, and economic power.” Pappano is a journalist who writes about education and gender-equity issues in sports. 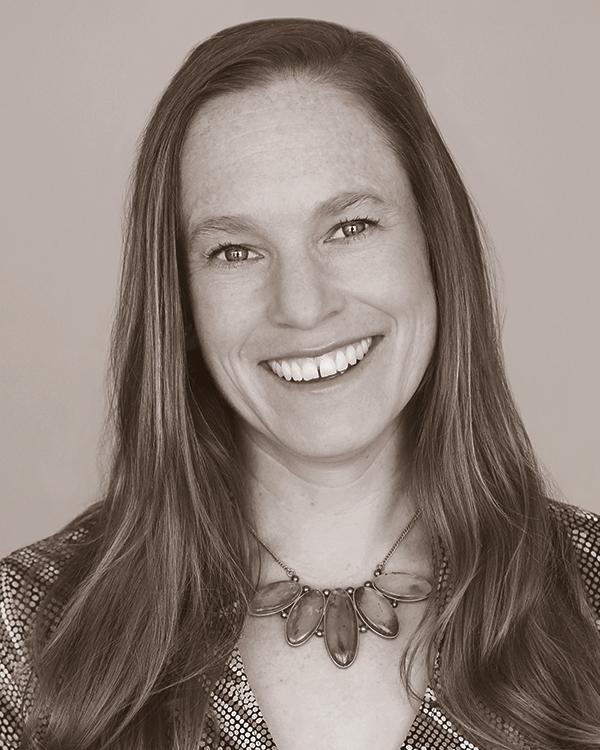 She’s co-authored a book, Playing With the Boys: Why Separate Is Not Equal in Sports, and she’s studied multiple aspects of what she sees as deeper issues surrounding gender in sports. In Playing With the Boys, Pappano brings up several examples of this last point: Men and women who play the same sport often play under different versions of rules, which, Pappano argues, reinforces the idea that women are athletically inferior to men. For example, quarters in the NBA are 12 minutes long; in the WNBA, quarters are 10 minutes long. In the Olympics, male swimmers swim 1,500-meter races, while women are limited to 800-meter races. Men’s tennis matches top out at five sets; women’s tennis matches top out at three. In Playing With the Boys, Pappano argues convincingly that sports matter to social equality, to business equality, and to political equality. 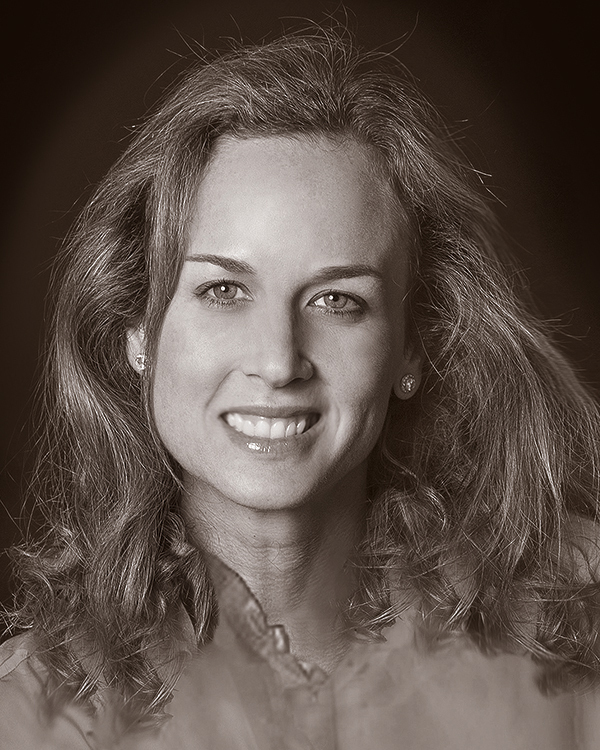 She points to the value to a city of having a winning sports team, and the publicly subsidized stadiums that result; the rush to use famous athletes to endorse products and lead companies; and the fact that often, a successful athletic career is a precursor to a successful political career. Therefore, Pappano concludes, gender inequality in sports is a problem that demands immediate correction. Tiffany Chen, senior tri-captain of the swimming and diving team, doesn’t yet have the perspective of a Wellesley athlete alumna who has been out of school for a few years. 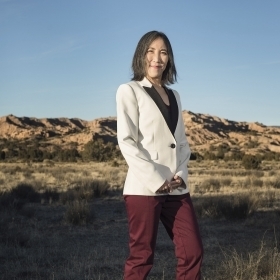 For Chen, early mornings in the pool, long trips to meets, and lengthy stretches of time spent together with the team in and out of practice, are still a typical part of her life, and they seem normal and routine to her. The celebrations surrounding the Hall of Fame induction, however, have taught her to not take those early mornings, or those long stretches of time with her team, for granted. While she was listening to the inductees’ acceptance speeches, Chen noticed something they all had in common. “One thing that struck me was that every single inductee who spoke, instead of talking about their own personal athletic achievements—the achievements they were being inducted for—they talked about how their teammates and coaches had shaped them as human beings,” she says. A pioneer of sports at Wellesley, she participated in both basketball and crew; she was president of the Alumnae Association and a member of the Wellesley College Board of Trustees. Her endowed gifts annually fund all varsity student-athlete and team post-season competition. 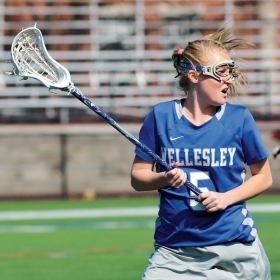 The endowed award in her name is given to a senior who exemplifies the meaning of a true Wellesley scholar-athlete. As College president from 1981 to 1993, she facilitated and oversaw the construction of the Keohane Sports Center. A firm believer in the importance of state-of-the-art athletics facilities, she stressed that a sound mind in a sound body was more than just rhetoric. She worked tirelessly with alumnae, parents, and friends of the College to ensure funding to provide facilities and spaces for athletics and scholar-athletes. 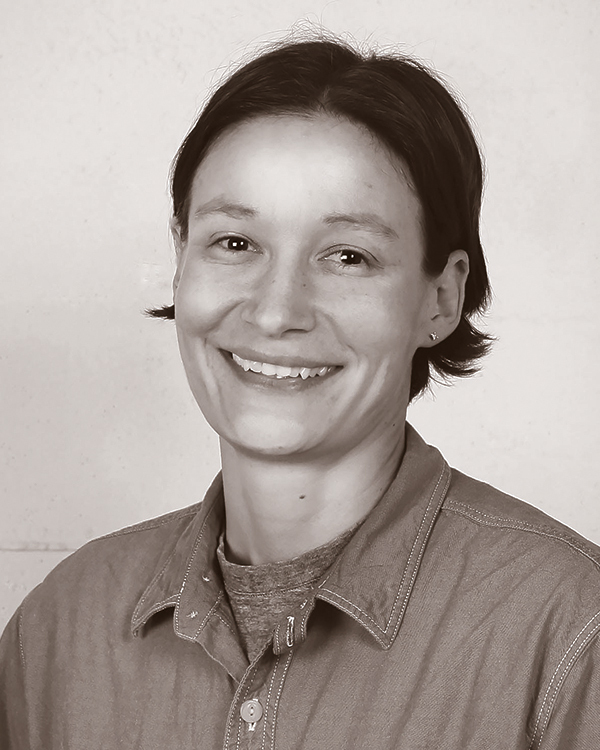 As a student, she was a member of the Athletic Association, an avid participant in dorm basketball and class crew, and a two-time champion of the Wellesley Squash Tournament. 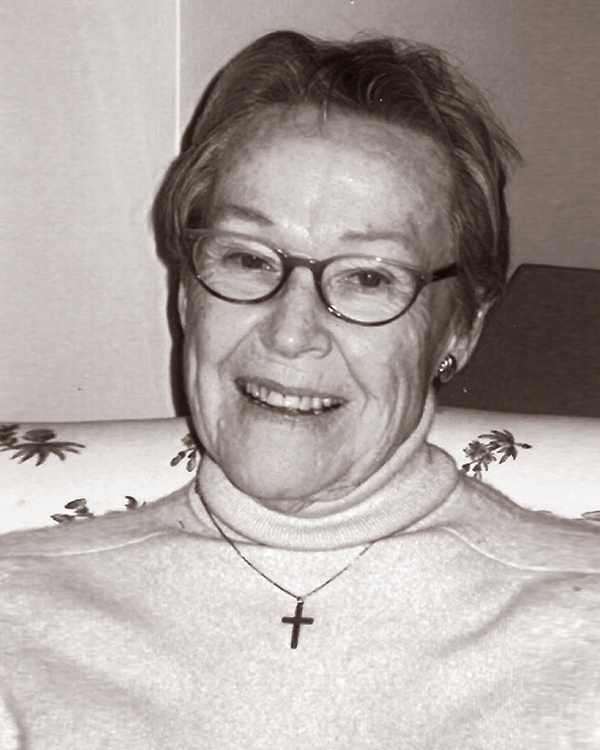 As an alumna, she served as a member of the College Board of Trustees and supported efforts to construct the Keohane Sports Center. 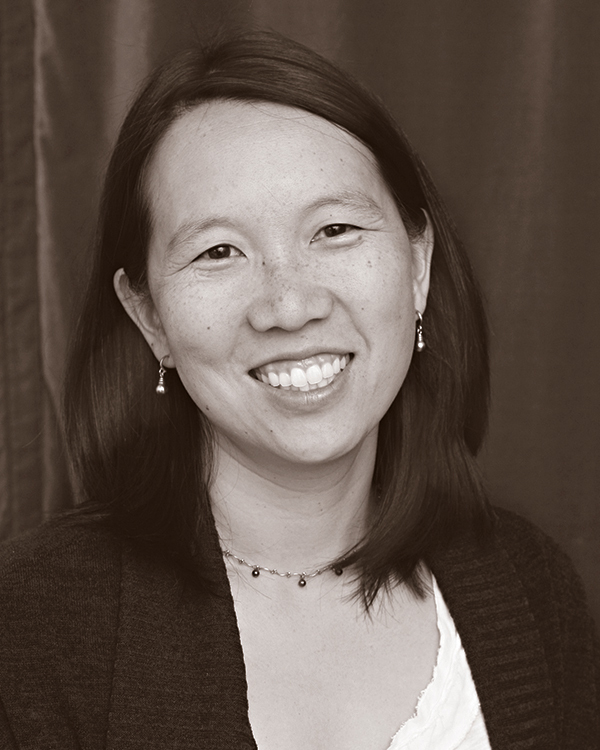 She also co-founded the Friends of Wellesley College Athletics and served as the national committee’s initial co-chair. 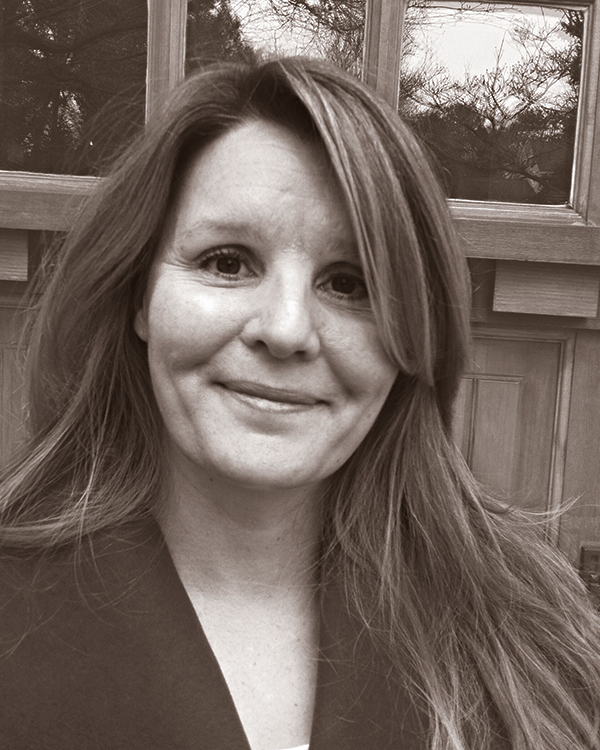 Currently, she serves as a national committee at-large representative. Chair/athletic director of the Department of Physical Education and Athletics from 1973 to 1990, then professor emerita, she led the growth of the physical-education curriculum, and shepherded the department through a transformative era, moving the program into the NCAA. 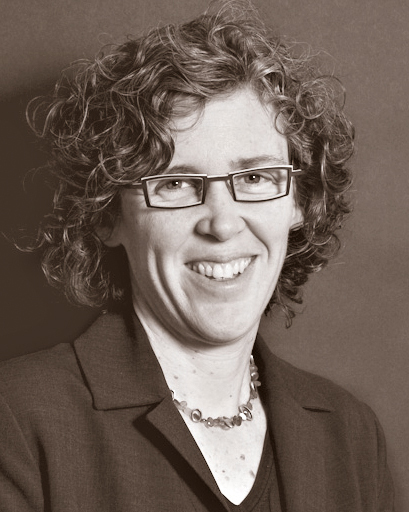 Vaughan was director of the Keohane Sports Center project and founding co-chair of the Friends of Wellesley College Athletics. She established the Linda K. Vaughan Endowment Fund for the Friends of Wellesley College Athletics, which supports the endeavors of Wellesley’s scholar-athletes; a portion of the fund will forever sustain the Hall of Fame. For more information on the inaugural class of Hall of Fame inductees, visit the Hall of Fame’s website. 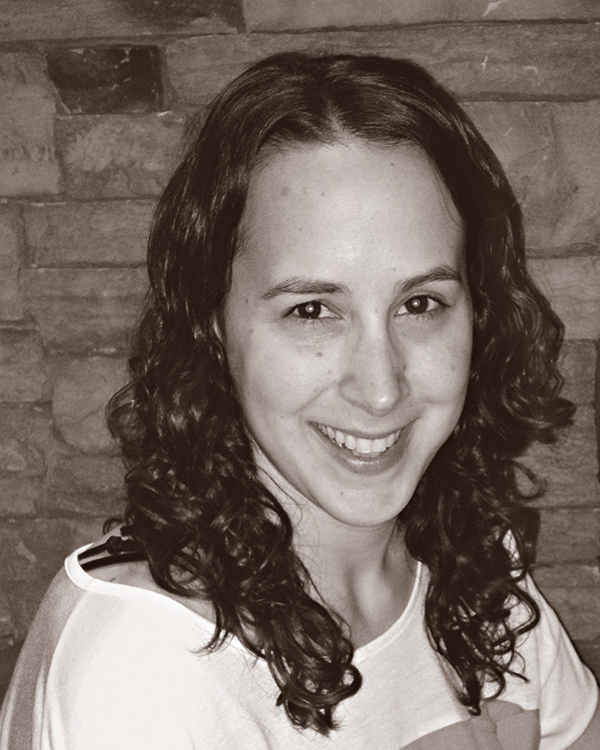 Rebecca Binder is the director of publications at Brooks School in North Andover, Mass.